Peels remove dead skin cells so skin looks brighter and feels smoother. Peels increase collagen production and plump-up the skin to diminish the presence of lines & wrinkles. Peels also provide deep cleansing to prevent milia, whiteheads & blackheads and acne. After a peel the skin becomes highly hydrated, soft and dewy. Our brands are RegimA and Nimue and both theses brands make use of Alpha Hydroxy Acids AHA’s which is derived from various fruits. The Laser Beautique offers the full range of RegimA Peel Treatments, including the ground-breaking “Peel & Heal” system which is suitable for all ages & skin types, including African & Asian skins. RégimA is a cosmeceutical focusing not only on aesthetics but on skin health with the aim of skin treatment, restoration, rejuvenation and anti-aging. RégimA treatments are suitable for men and women. Our aesthetician will personalise the treatment according to your needs as well as recommend any optional extras you will benefit from. The Zone Power Peel is the ultimate in anti-aging and rejuvenation peels. Offering a combination of 6 powerful fruit acids including Peach, Raspberry and Apple, which have a lightening effect superior to Hydroquinone with 100% safety. Helps eliminate pigmentation, increase healthy cell growth and reduce wrinkle depth. The multi-functional capability of this peel focuses not just on the exfoliative benefits, but also the aspect of repair and regeneration. 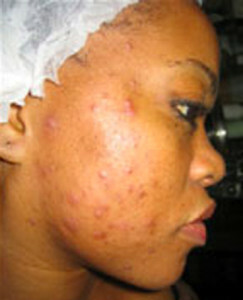 A range of RegimA products will be recommended to maintain and enhance the peel treatment. 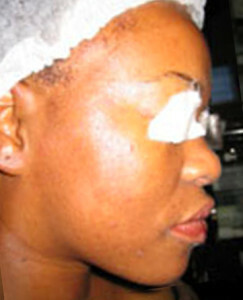 The main product used for the healing of the skin post peel is RegimA Scar Repair. This cream has revolutionary ingredients, and is widely recommended by plastic surgeons to patients post operations. What will I look like after my peel? 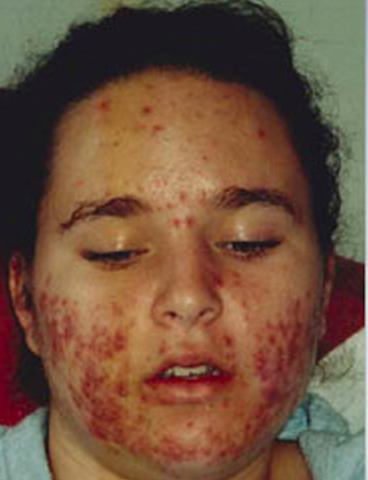 Dependent on skin type and initial condition, a degree of erythema (redness) is experienced during the peel, and one can feel the skin is hot. This is mainly due to the stimulation. The redness usually goes down within a few hours and one looks back to normal. There may be some superficial flaking over the next couple of days but this is easy to handle. One may work and socialize as normal. Only following a deeper peeling session will the skin remain red for a few days. Particularly during and after the 70% peel there may be swelling and more extensive peeling, especially in sensitive areas. The skin feels smoother and softer immediately following cleansing. In olive or darker skins if there is any peeling the skin MAY look darker initially on these areas as the dead skin is sloughing off. One must be patient and continue with the home care and the peels, and this will improve quickly. Which peel should I request? Will I peel and for how long? You skincare therapist will perform a thorough skin analysis prior to recommending the correct treatment plan for your skin. Certain skin concerns, like scarring may need more intensive peeling. 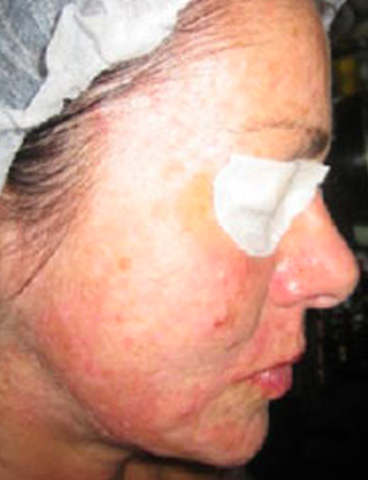 The 30% Initiation Peel is recommended when starting a program of RegimA peels, after which, your therapist may recommend higher percentage peels. Nimue was originally created in 1994, by a leading South African plastic surgeon and a team of cosmetic scientists, who together turned a concept into a range of active treatments, originally developed for the medical market. They found that dermal improvement before operations, ensured dramatically improved healing & long term results post operatively. 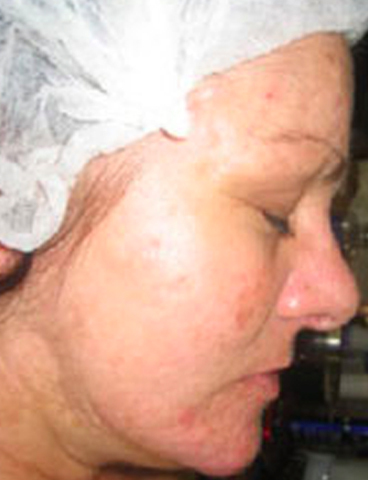 The documented success in pre and post-operative dermal procedures resulted in the establishment of Nimue Derma-cosmeceutical Skin Treatment range. Today, Nimue Skin Technology is globally recognised as a pioneering and innovative brand that consistently deliver exceptional results. Nimue skin technology is committed to cutting edge research and development that ensures continuous creation of advanced skincare treatment products and professional treatments. The Nimue 7.5% TCA treatment is applied to the skin for a deeper exfoliation resulting in a radiant, smoother texture and lightening of pigmentation. 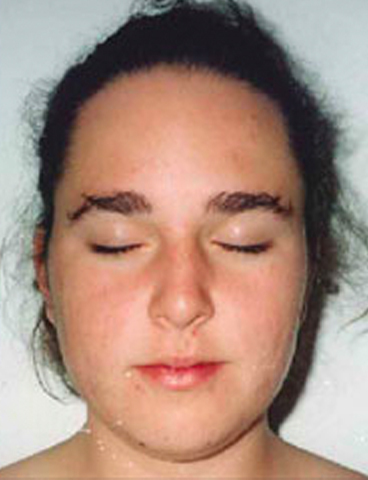 This treatment is suitable for environmentally damaged, hyperpigmented and problematic skin classifications.